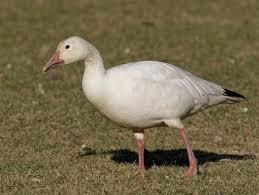 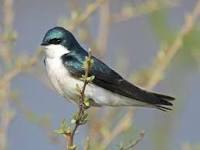 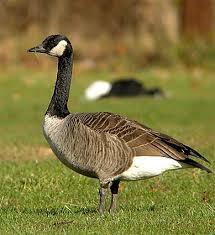 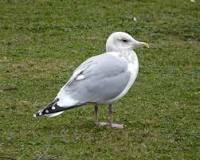 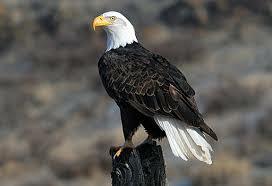 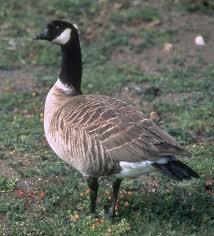 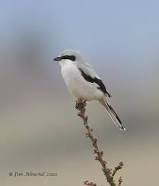 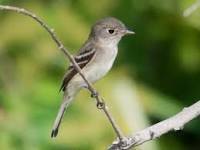 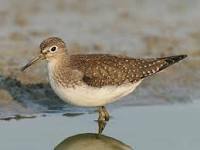 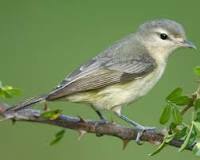 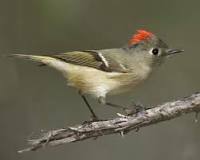 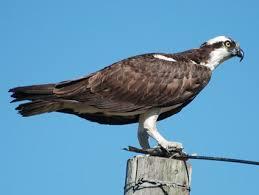 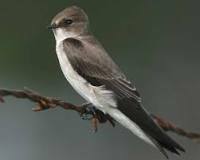 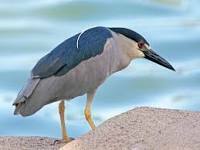 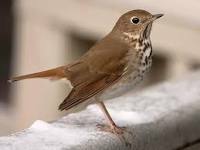 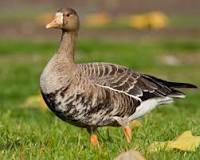 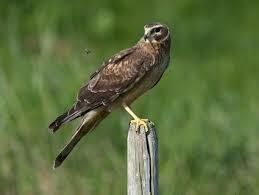 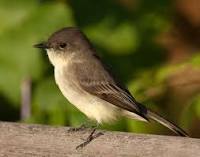 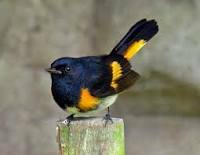 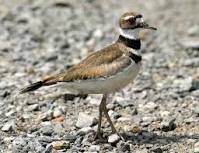 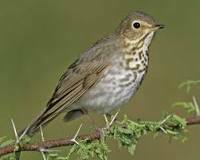 Migrant – Occurs as a migrant in spring and/or fall. 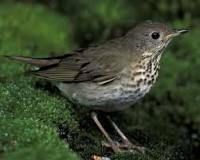 Timing of migration varies by species group. 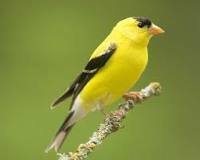 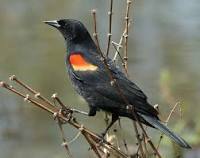 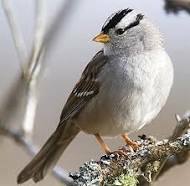 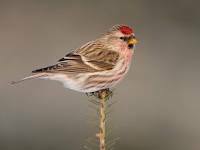 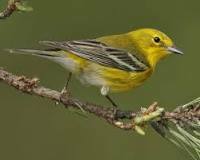 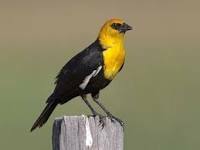 Overall, spring migration can occur from late March (eagles) through early June (some warblers) and fall migration from mid-July (shorebirds) through December (finches). 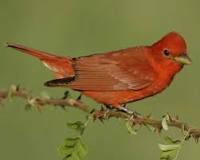 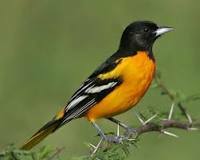 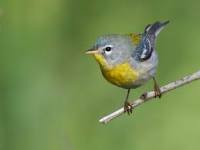 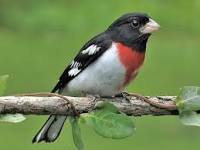 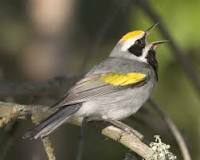 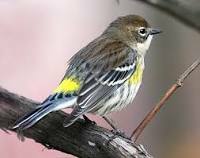 The bulk of the passerine (songbirds) spring migration is from mid-April through late May and the fall migration from mid-August through September. 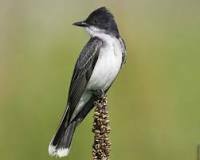 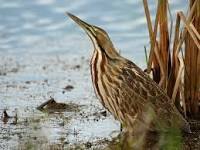 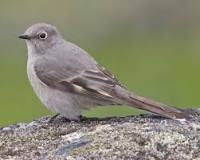 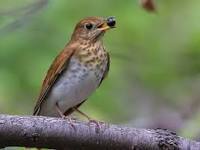 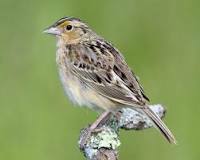 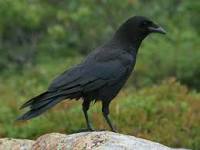 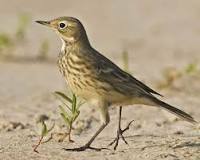 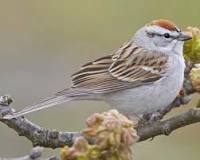 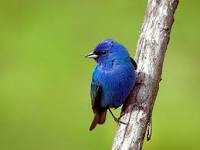 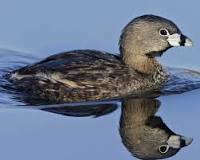 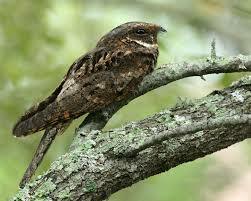 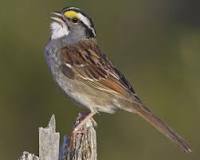 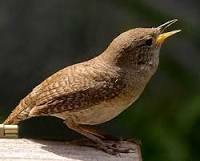 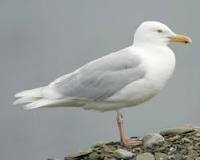 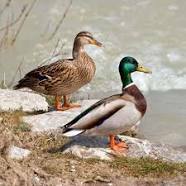 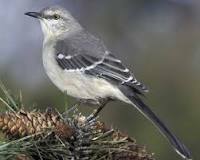 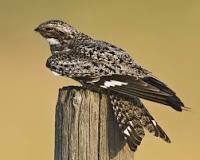 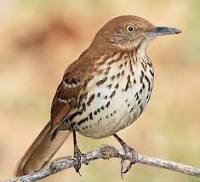 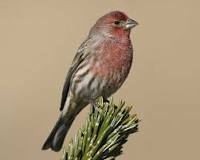 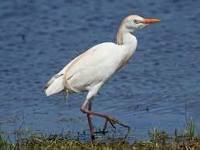 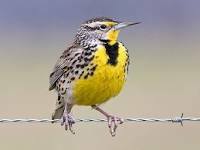 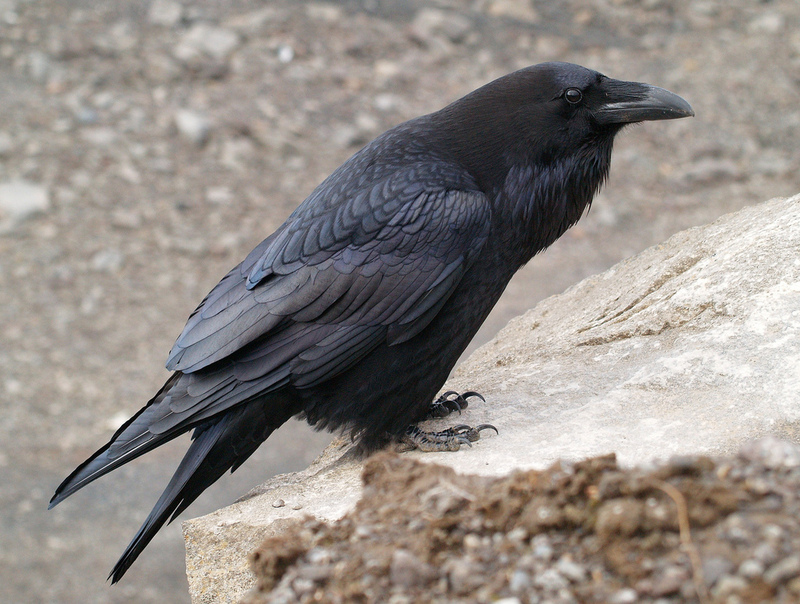 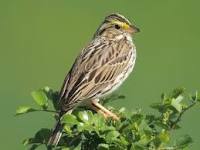 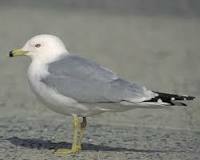 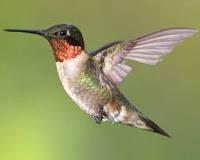 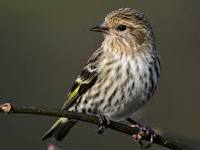 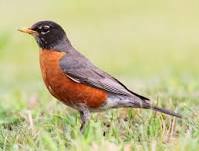 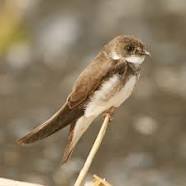 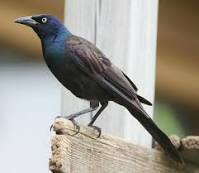 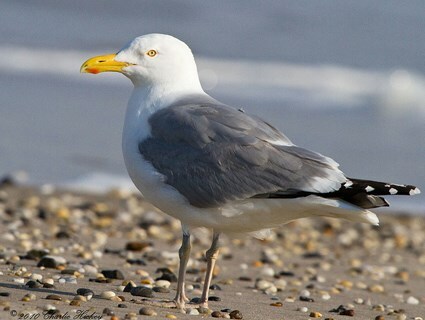 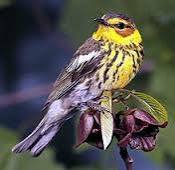 Summer – Occurs during the breeding season that for passerines is June and July. 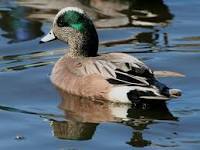 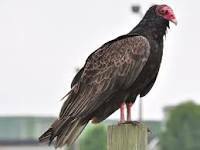 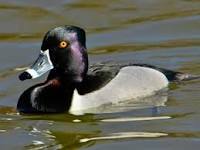 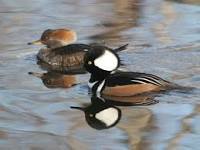 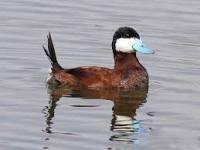 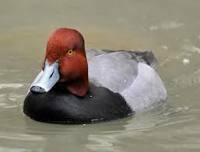 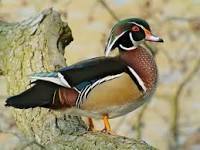 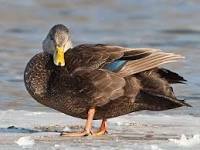 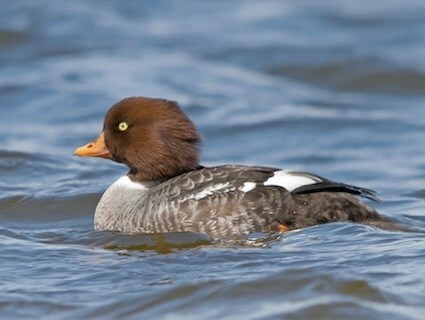 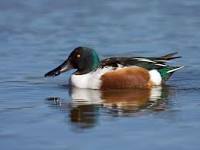 Some species may start the breeding season as early as April. 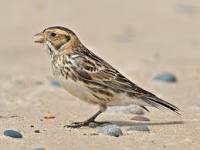 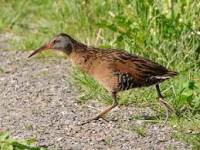 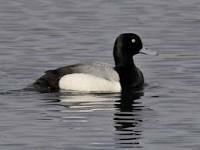 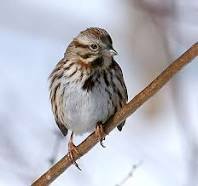 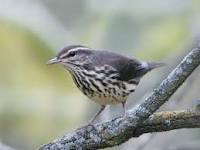 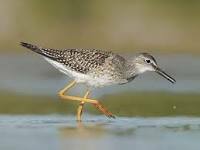 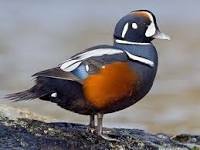 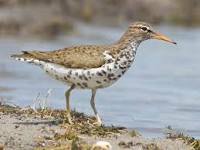 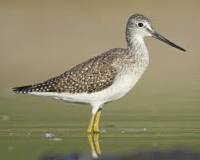 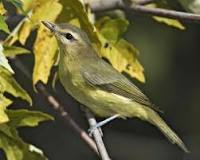 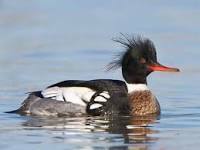 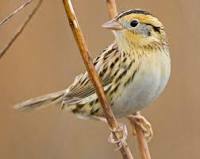 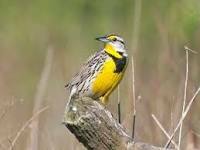 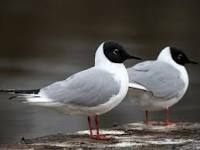 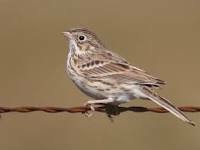 Many summer resident species are also migrants since their breeding ranges extend far north of Minnesota. 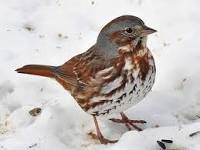 Note: Although a species may occur in all seasons, very few are truly permanent residents, meaning occurring in the same territory year round. 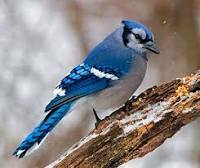 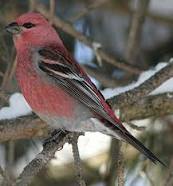 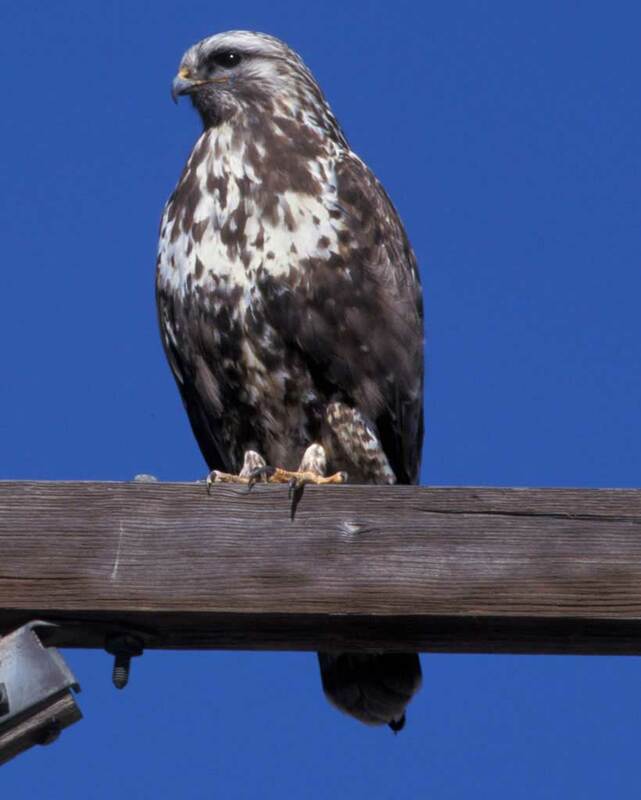 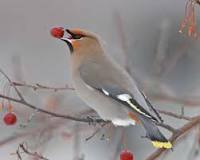 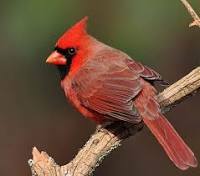 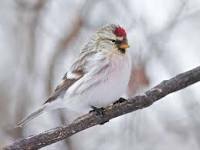 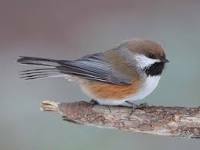 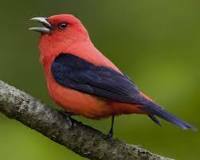 The list includes both grouse species, pigeon, great horned and barred owl, downy, hairy and pileated woodpecker, gray and blue jay, raven, both chickadees, red-breasted nuthatch, house finch and house sparrow. 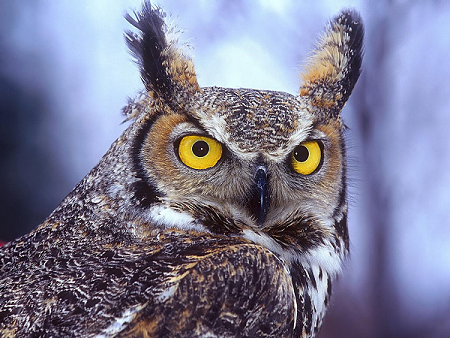 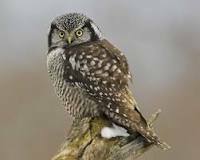 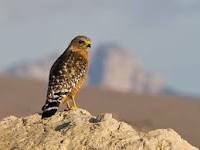 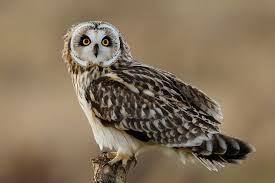 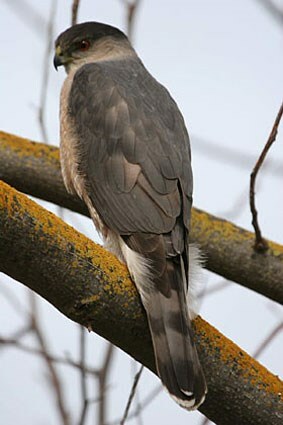 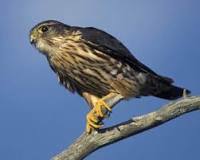 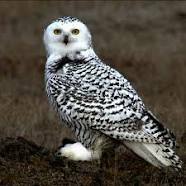 Goshawk and other owls may also be permanent residents. 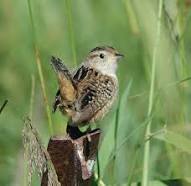 The terms used are general and just descriptive; no habitat scheme is utilized. 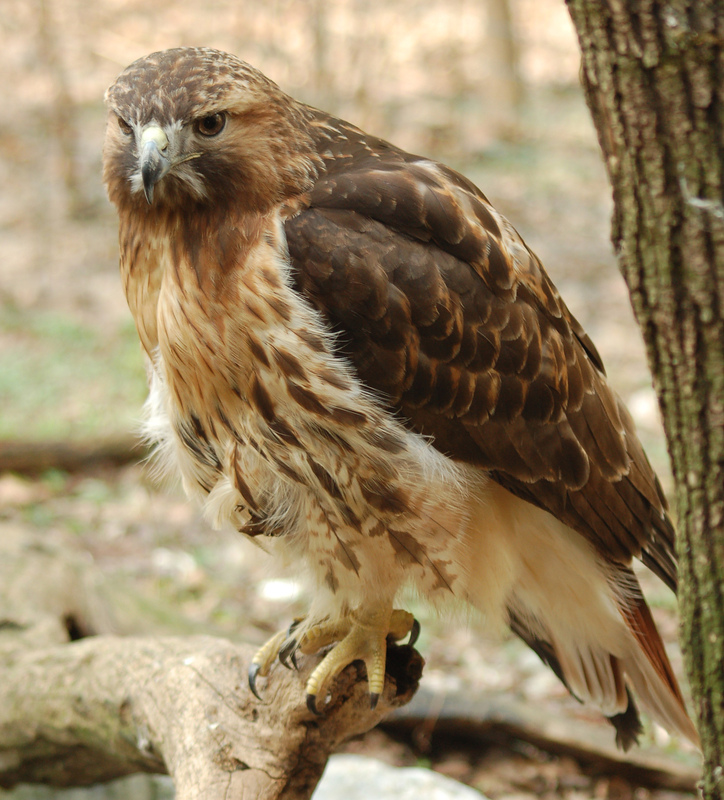 The national forest is a mosaic of many different habitat types. 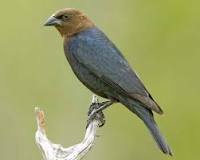 It is heavily forested with about 90% of the land in natural vegetation, either forest, shrubland (including cutover), or bog/marsh/fen. 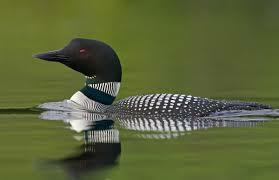 About 9% of the national forest is water and only 1% is developed (fields and towns which include the cities of Ely, Hoyt Lakes and Grand Marais). 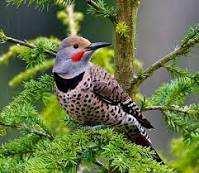 The forest is principally made up of 8 species of conifer trees and 11 of deciduous (hardwood) trees plus 12 tall shrubs and minor trees. 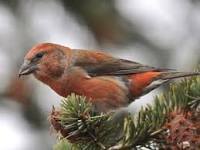 The trees commonly occur in mixtures of 2 to 6 species per stand and stand patches vary in size and gradations across the landscape. 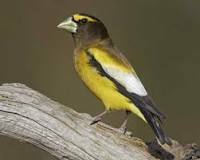 The resulting forest is very diverse in composition, age and patch pattern which provides many diverse niches for breeding species. 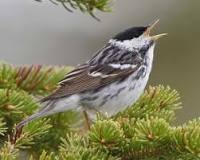 The dominant upland forest types are aspen/birch/spruce/fir (59%), red and white pine (8%), jack pine (8%) and northern hardwoods (3%); the lowland forest types are black spruce/tamarack (17%), cedar (3%) and lowland hardwoods (1%). 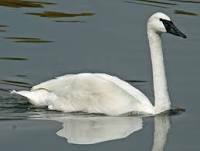 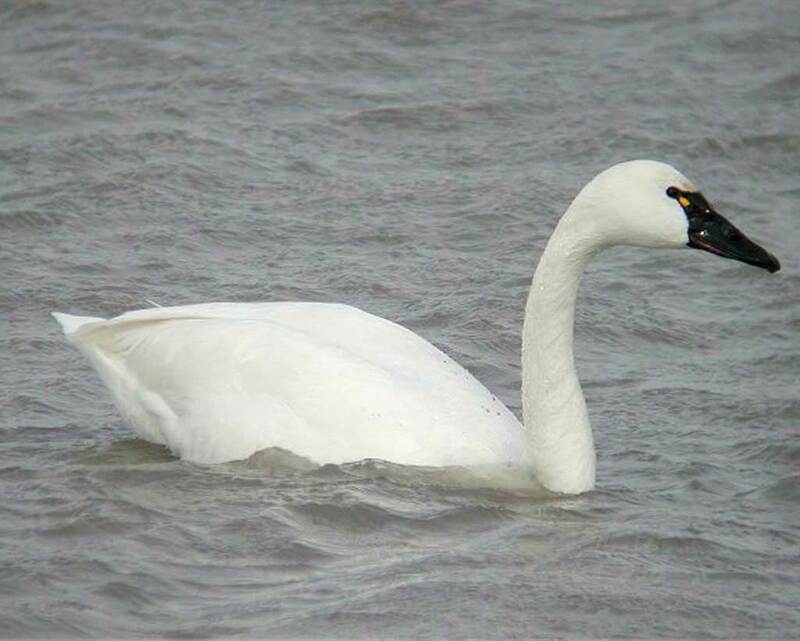 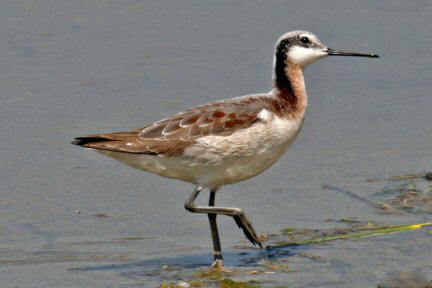 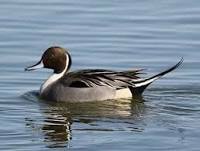 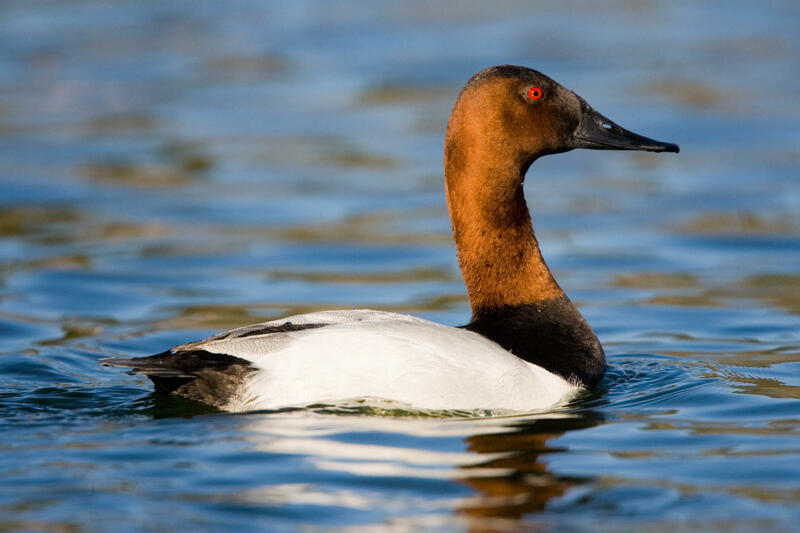 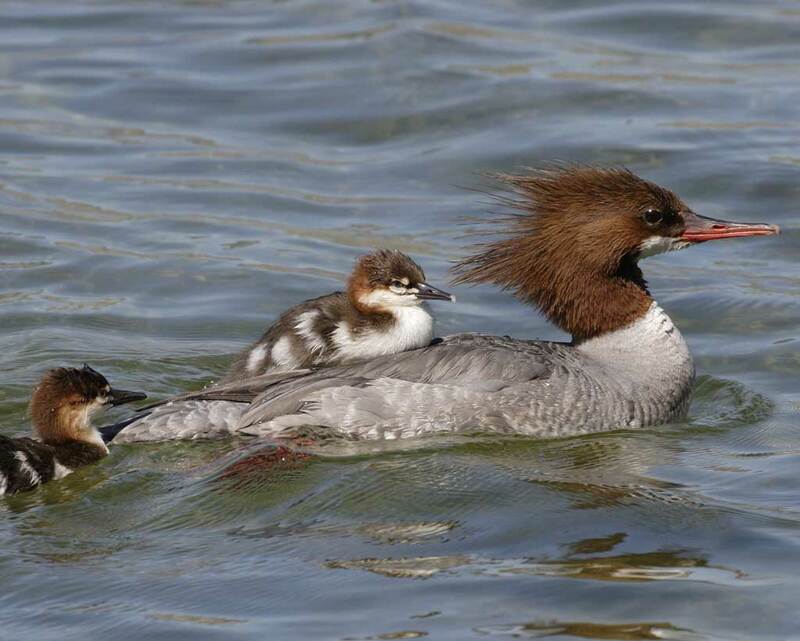 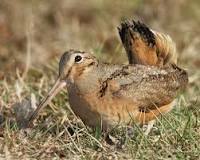 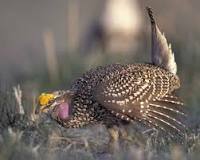 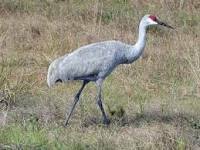 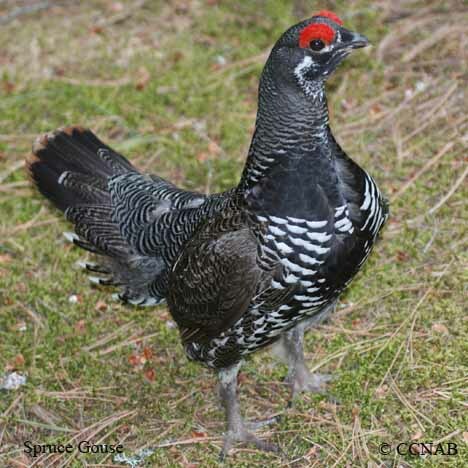 North American Breeding Bird Survey (http://www.mbr-pwrc.usgs.gov). 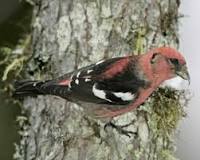 There are five routes completely in the forest plus four partly; two routes have been run continuously since the early 1970s. 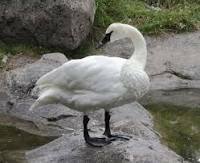 The five routes are Lockport, Sawbill Landing, Crane Lake, Sawbill Camp, and Jordan; the partial routes are Hovland, Hart Lake, Babbitt, and Glendale. 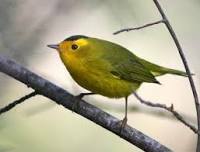 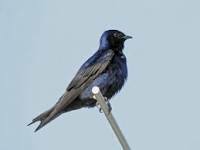 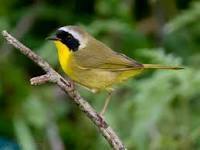 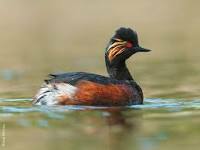 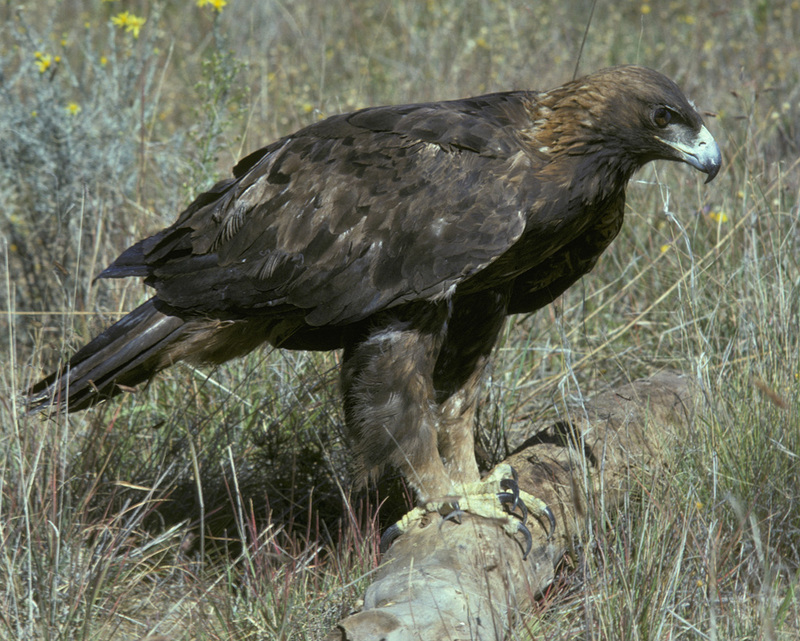 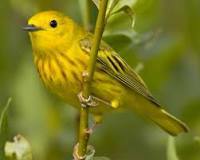 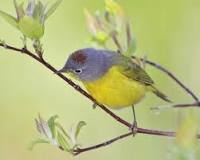 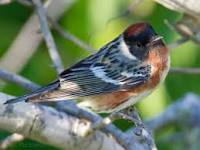 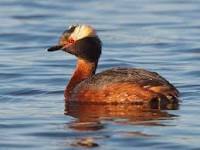 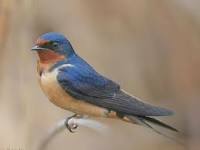 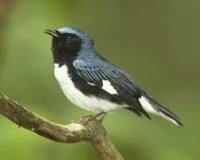 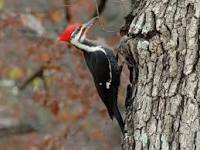 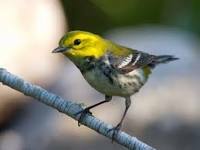 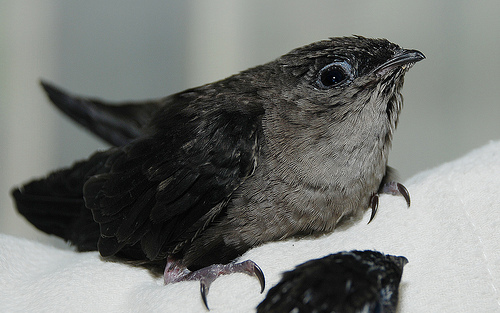 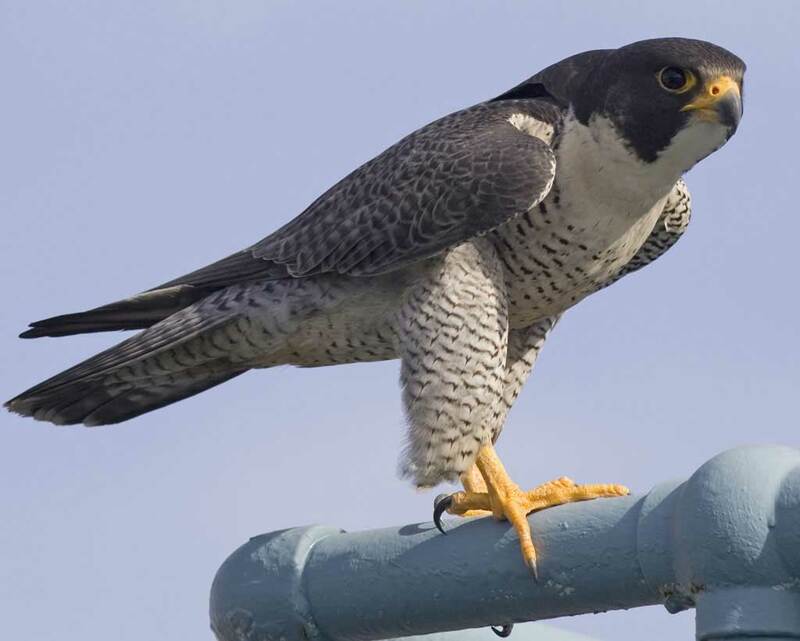 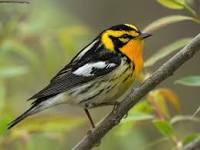 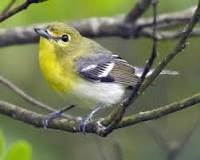 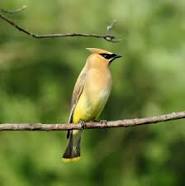 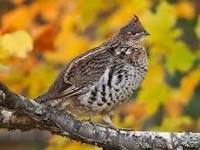 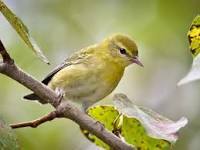 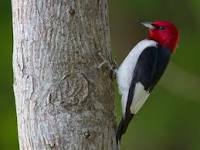 Breeding Bird Monitoring in Great Lakes National Forests (http://www.nrri.umn.edu/mnbirds). 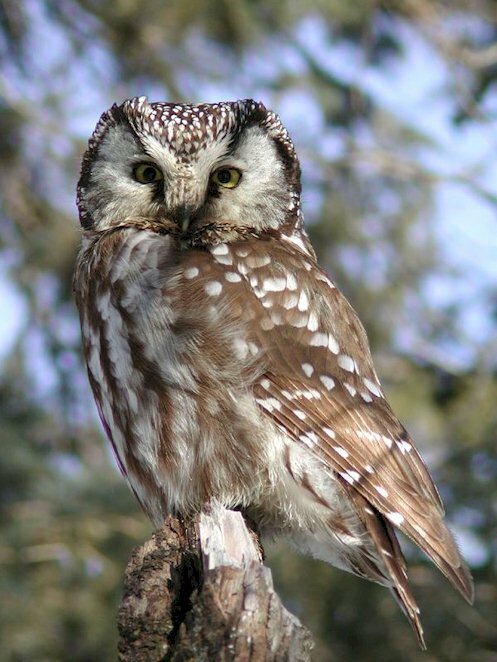 For the Superior National Forest this program includes 15 years (1991-2005) of point count data on 164 stands stratified randomly across the forested land (excluding lakes, fens, marshes). 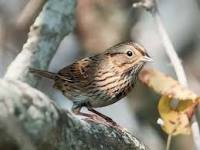 For this checklist the data from these two programs was combined into five abundance categories: Abundant (8 species); Common (25 species); Uncommon (35 species); Rare (36 species); and Very Rare (59 species). 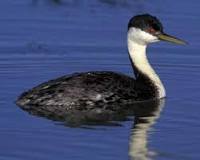 The abundant and common classes together make up about 90% of the total record of individuals. 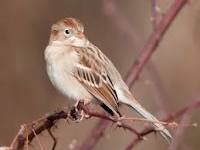 Some species are rare because of lack of habitat; other because they are at the edge of their range. 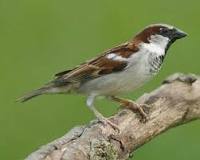 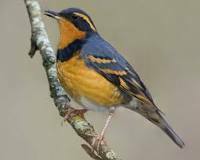 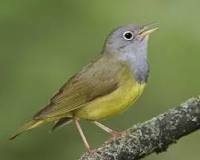 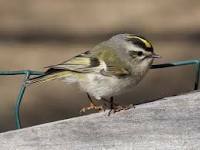 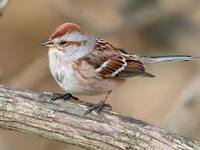 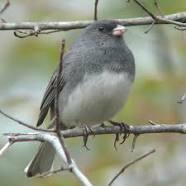 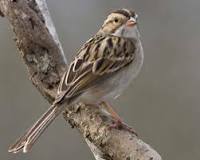 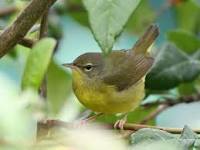 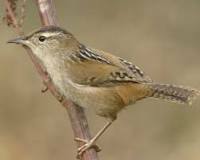 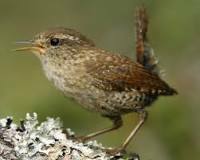 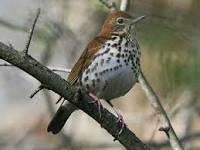 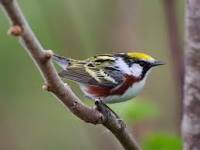 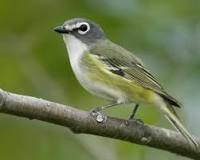 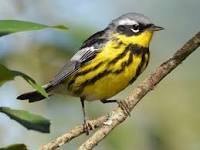 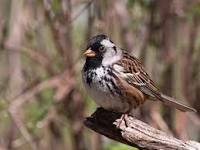 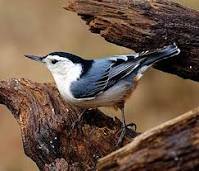 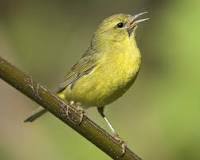 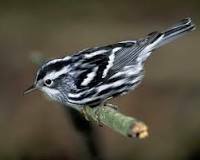 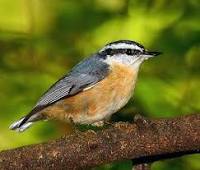 The accuracy of this scheme is best for passerines that breed in forested habitats.